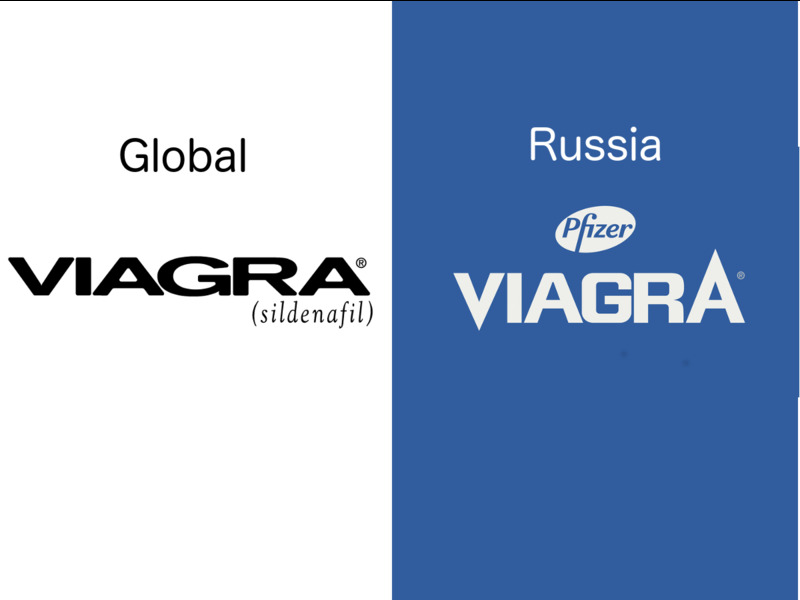 Back in October, Viagra decided to change its packaging in Russia to give consumers a clearer idea of the effect its product would have on them. 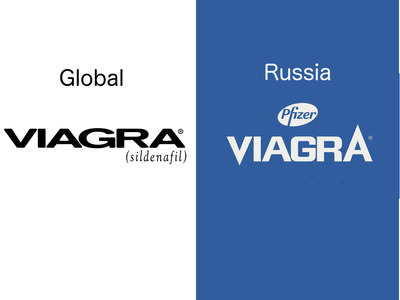 While Viagra didn’t change its logo worldwide this year, a number of other prominent brands did. Some organisations, like Airbnb and Netflix, used the opportunity to communicate an entirely new vision. Others, like Volvo and Florida State University, just made small tweaks to update the logos they were already using. Hershey's old logo simulated the wrapper of its iconic chocolate bar. The new logo is meant to also include other Hershey brands like Reese's and Milk Duds. ... and was jeered for making a logo that some people felt was too generic. Netflix's old logo used the bold, block lettering associated with Hollywood. 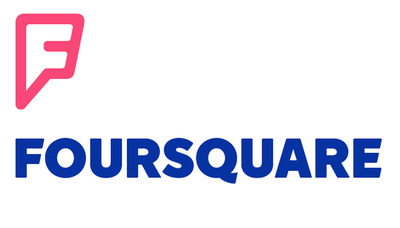 The new logo is a bit simpler and a better fit for the digital era. 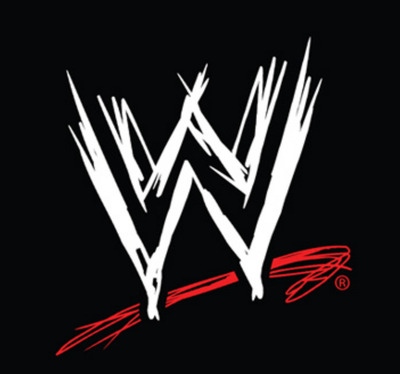 WWE's old logo was known for its 'scratchy' Ws. 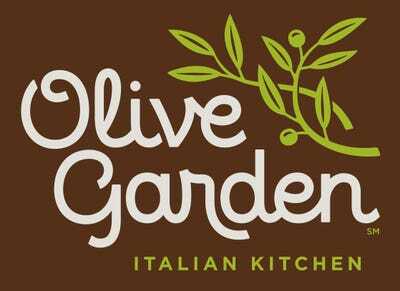 Its new logo is crisp and professional. 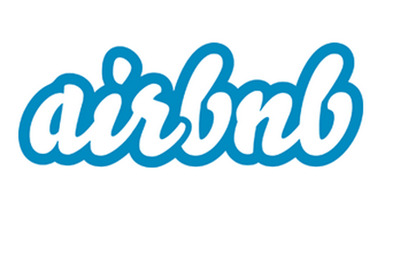 The letters in Airbnb's old logo were reminiscent of the air mattresses that inspired the site. 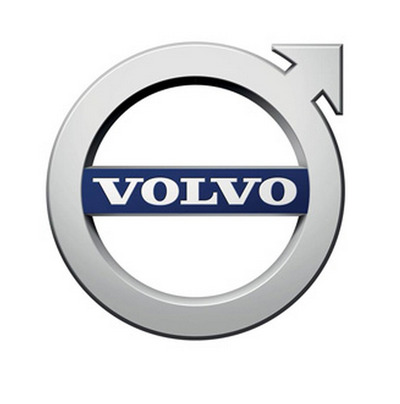 Its new logo was mocked for looking very sexual. 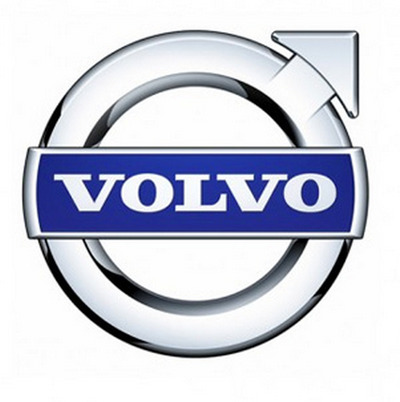 Volvo had been using this logo since the late 90s. 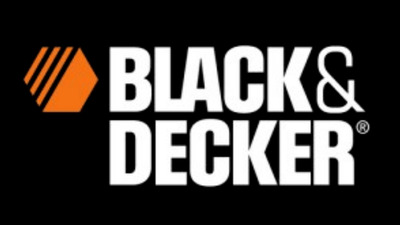 The new logo offers a nice, modern update. 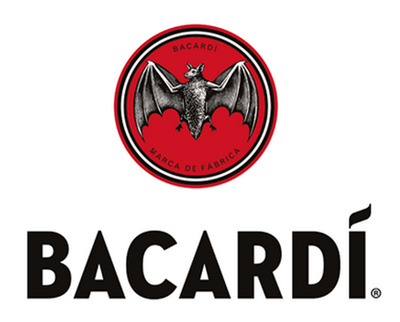 Bacardi's old logo featured the brand's iconic bat. The new logo has a smaller bat and a cleaner design. 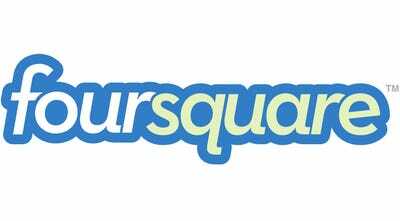 Foursquare ditched its old logo when it split itself into two apps -- Foursquare and Swarm. 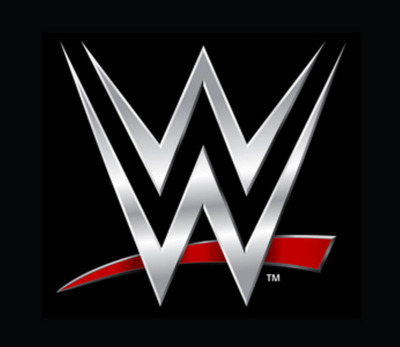 The new logo was created to look like both a map pin and a superhero symbol. 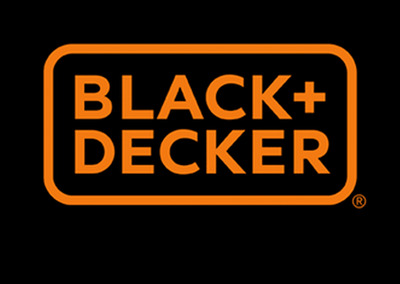 Black & Decker's old logo used an ampersand to connect the names of the brand's two founders. 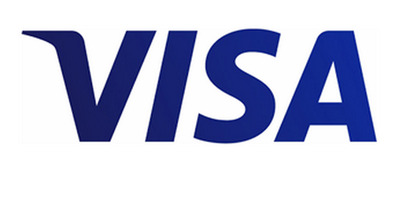 The new logo uses the trendier plus sign, instead. Nasdaq's old logo was written out in all caps. The new logo drops this approach and adds a piece of ticker paper. Southwest Airlines' old logo was pretty straightforward. 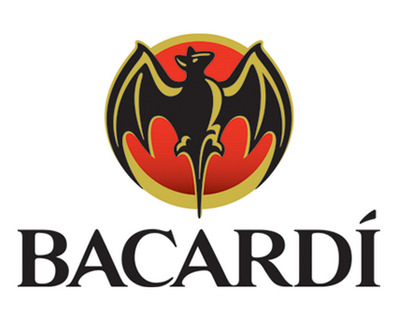 The new logo focuses on the company's caring attitude rather than the actual flying. 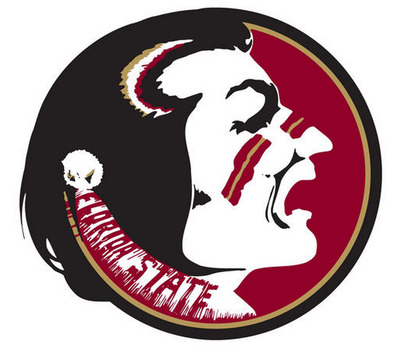 Florida State University's old logo saw a lot of victories in its day. 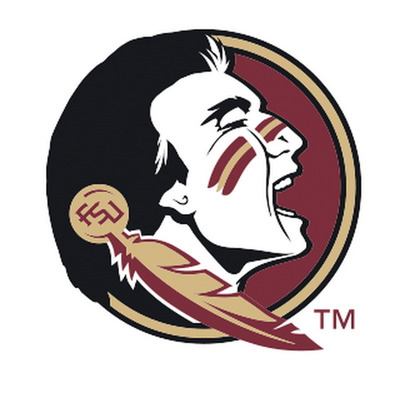 Its new logo tilts the Seminole's head toward the sky. 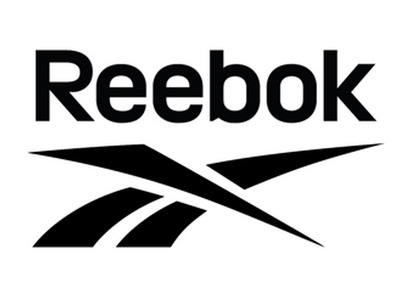 Reebok's old logo was never quite as famous as the Nike Swoosh. 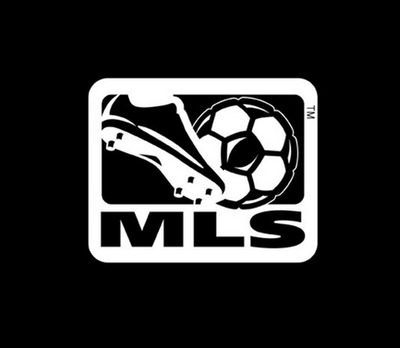 Major League Soccer's old logo was a black-and-white update of the one it had been using since the league was founded in 1993. 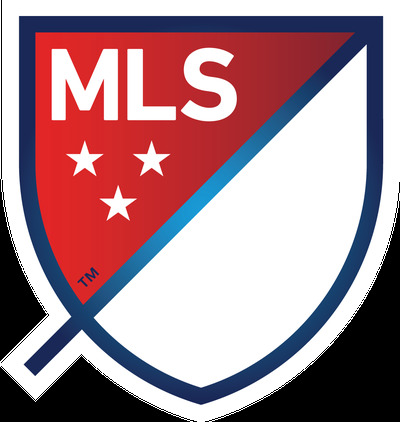 The new logo is a European-style soccer shield. 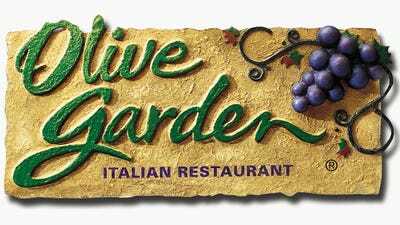 Now see some truly terrible logos.